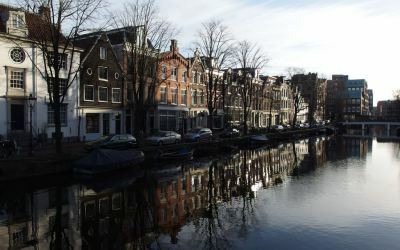 Enjoy a two-night short break from Newcastle, with up to five hours to spend exploring Amsterdam. This is an effortless and great value way to explore the city of Amsterdam, and perfect if you need a quick getaway timed around your shifts at work. Prices in this latest promotion start from £59 per person based on two sharing a cabin. DFDS says the price is up to a 51% saving against standard fares - so that to me is a 2 for 1 mini cruise deal just without the name. If you can find three others to share a four bed cabin with you, that rate drops to start from £42 per person. Setting sail from Newcastle in the afternoon, you'll have a chance to try out the entertainment, sample some great food and rest in a choice of cabins to suit all budgets on-board a modern ferry. Fully rested, you'll arrive in Amsterdam the next morning. Coach transfers are available to take you from the port of Ijmuiden to Amsterdam city centre where you can spend the day exploring the city. At the time of booking not only can you pre-book on-board meals to save on ship prices, you can also book activities and excursions in Amsterdam at a reduced rate. After a busy day exploring or a quiet day relaxing and sipping in the Dutch culture, it's time to catch a return coach transfer back to the port for your sailing back home. The ferry sails through the night arriving back in Newcastle the following morning. 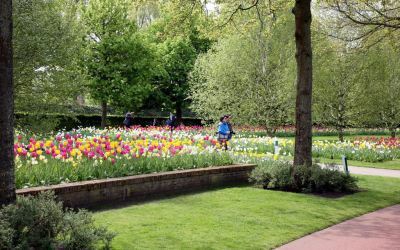 This is an Amsterdam in Bloom promotion, so it only makes sense that you'll also get a free bouquet of tulips on every booking for a sailing prior to 10th May. You'll receive the bouquet on your return coach transfer so you don't need to worry about carrying it around all day. Want to stay a night in Amsterdam? DFDS allow you to delay your return by up to three nights, so you can spend a night (or two or three) in Amsterdam in a hotel you book separately. You can find full details here °. Book by 10 May 2019 for selected travel dates right up to 30 June 2019. This is a great excuse to book a Spring mini cruise today. This deal is available but it won't hang around for long. Book as early as you can to get the best choice of dates and cheapest prices. I have been advised this deal is due to expire on Friday 10th May 2019. If you think the deal is no longer available please let me know and I'll let everyone else know. 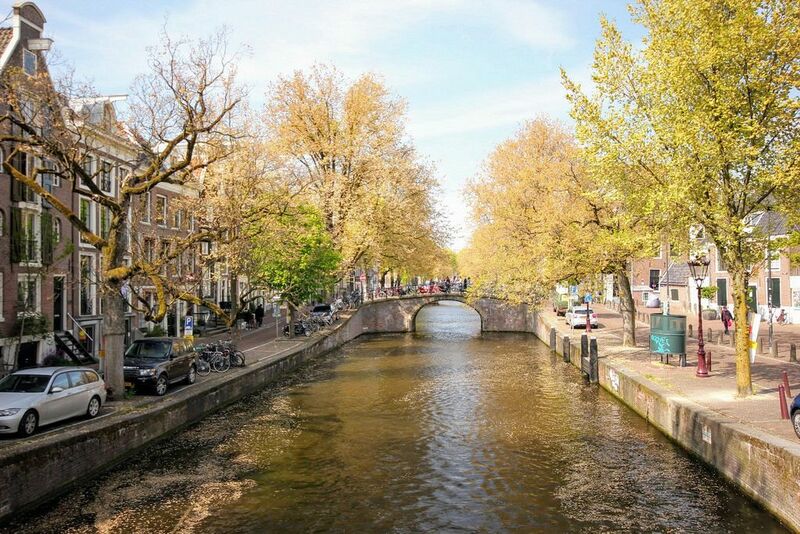 Extend your time in Amsterdam with an overnight hotel stay included in the price! 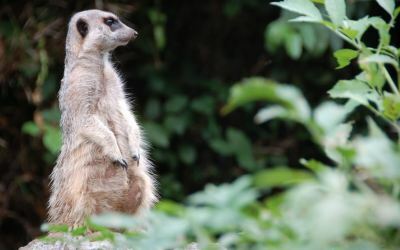 A hassle-free way to visit Amsterdam Zoo, a popular attraction with families. Stena Line run the Harwich to Hook of Holland route. They don't sell mini cruise packages per se, but you can easily put together a DIY mini cruise trip.